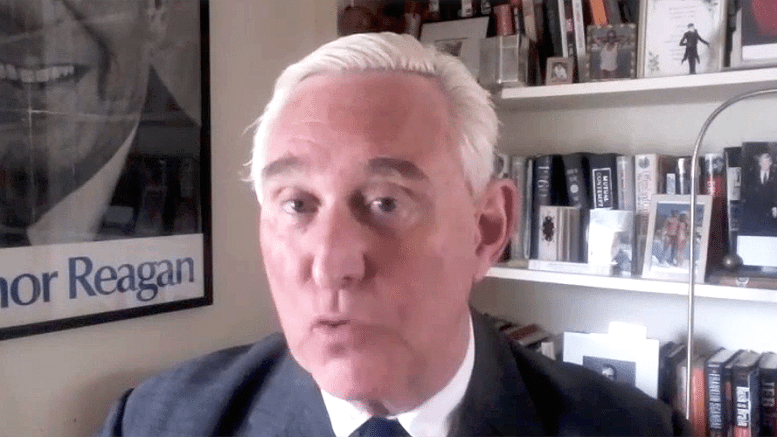 Trump insider Roger Stone realizes the serious nature of the threat faced by all Americans as we are having our rights as Americans to free and open elections challenged and undermined by the sleazy, corrupt political establishment. Jones says, “We need five million constitutional Trumpians, Trumpists, to be there so that all the Soros trash and all the filth, the few hundred thousand they’ll have there, are totally dwarfed and the establishment does not dare steal the popular vote from the people. 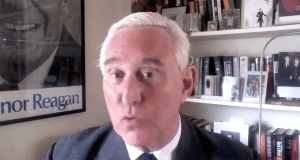 And so we’re going to have more information very, very soon, people can go to the stop the steal website of Roger Stone and get ready. Jones stresses that Trump is quite aware of what is going on, is not going to tolerate it and is getting a firm footing against it. Fox News Bimbo Forgets Where She Is Working and ATTACKS Trump!